But not everyone’s celebrating CeeCee’s homecoming. Daphne’s friend Moxie Bloom, owner of Spa and Paw, a unique salon for people and their pets, has plenty to growl about. 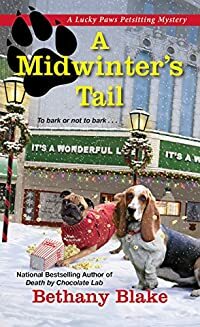 So when CeeCee is found face down under Sylvan Creek’s town Christmas tree, stabbed with a distinctive pair of professional-grade pet shears, suspicion lands squarely on Moxie. woman on the run…a man on the hunt. He has forty days to earn her trust. She has forty days to win his heart. They have forty days to outwit their enemies. 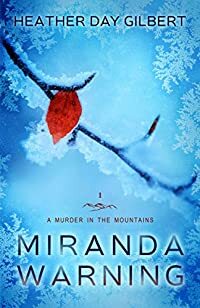 When Florie Gilder, the once-respected jeweler to Queen Mary, claims sanctuary in an abandoned church for a crime she didn’t commit, huntsman Rane MacFarland, a local hero of the common folk, vows to protect her. 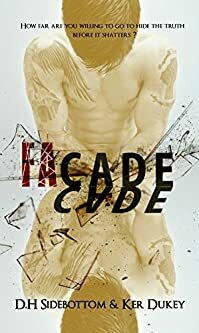 But when his overlord charges him with preventing the fugitive lass’s escape, Rane finds himself torn between duty and desire when he begins to fall for his spirited captive. And when powerful foes conspire to turn Rane and Florie against each other, they need courage, wits, and, most of all, love, to survive. 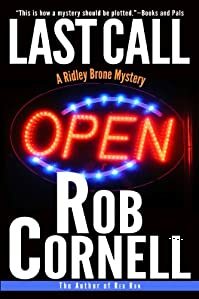 Just ask Ridley Brone, a California private investigator who returns to his Michigan hometown when he inherits his estranged parents’ multimillion dollar estate. The songs his mom and dad wrote made them rich, but their popular karaoke bar, the High Note, made them famous. Now Ridley owns a bar he doesn’t have a clue how to manage, and his every effort seems only to further tarnish his parents’ legacy. Brett Riley had a plan to escape Christmas. A road trip to Vegas. He thought it would be the perfect way to avoid painful memories he associated with the holiday–a pain that had grown as the years passed, especially now that he was retired from the military and living alone. 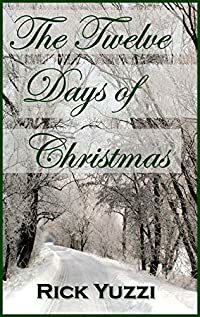 Brett hadn’t anticipated meeting Grace on the first day of his trip, an intriguing hitchhiker he picked up in a rest stop, who over the next twelve days would help him come to terms with his past and discover the true meaning of Christmas. 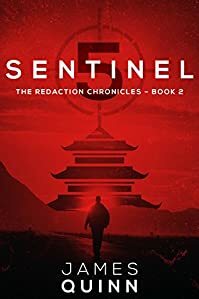 After the Chief of the Secret Intelligence Service is assassinated, a terrorist organization intent on unleashing a weapon of apocalyptic proportions brings the British government to its knees. 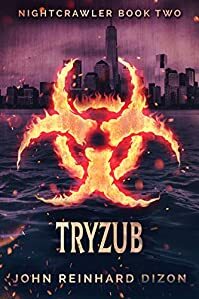 In desperation, a deniable team is assembled to hunt down the terrorists. Called back from obscurity to lead them is Jack “Gorilla” Grant: a freelancer with a Smith & Wesson’ 39 and cut-throat razor. And he’s ready to settle the score in his own, brutal fashion. But in a game where power players, traitors and terrorists work hand in hand, the most serious threats sometimes come from within. 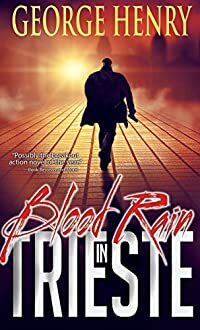 Club owner Milo Marchetti smells a rat, when an exotic woman asks him to arrange a murder with an offer he cannot refuse. Soon, he’s in big trouble. Confronted by mobsters, religious zealots and police who brand him a serial killer, Milo is drawn into a dangerous love affair and her criminal family. When shocking truths about the woman surface, he must choose between a deceitful lover and enormous power, or a return to his previous life as a musician. Her family had a long history with the sheriff of Masterson County—none of it good. 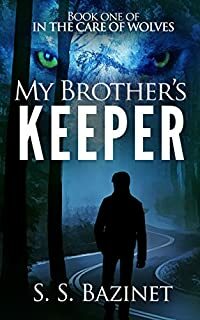 So when the new sheriff shows up in the middle of the night with Phoebe’s teenage brother in tow, she knows her life is about to get a lot more complicated. Phoebe doesn’t have room for complicated. She was far too busy helping her father run their struggling ranch and all but raising her younger siblings. She didn’t need a too handsome sheriff complicating her world. No matter how he made her feel. In this fast-paced thriller, family ties and loyalty are put to the test, especially for sixteen-year-old Theodore. The WKA, a powerful organization, abducted him as a baby. He grew up bearing the scars of the horrifying experience. When his real family finally locates him, they aren’t what he expected. Finding out that he’s a werewolf, a gifted and extraordinary being, seems impossible. Theodore doesn’t have time to ponder his new identity. The pack is being hunted to extinction. Theodore must flee with his new family before the WKA and other opposing factions deliver a final, lethal blow. However, none of them are prepared for the possibility of the WKA’s most deadly weapon, Theodore himself. Has Theodore been secretly programmed by those who abducted him? In the end, will he betray his true family and a brother who is trying desperately to protect him? After Russian researchers develop a miracle cure for HIV, Trident Corporation begins the drug’s beta testing in America. Sabrina gets tangled in an international web of intrigue, as terrorists are using the project as subterfuge for an attack on American soil. Soon after, a terrorist attack rocks Wall Street. It is time for the Nightcrawler to come out again. 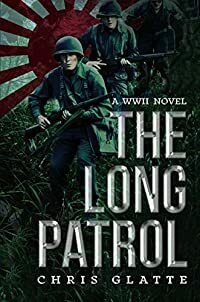 During the bloody battle for Guadalcanal, one Army unit’s mission to infiltrate enemy lines to arm and train a guerrilla force of natives goes horribly wrong. The 164th Regiment of the Army ‘Americal’ Division has come to reinforce the beleaguered 1st Marine Division, which has been fighting the Japanese for months. It will be the Division’s first combat test, as well as its bloodiest. You meet someone. You date. You fall in love. You marry. The four simple rules of love, right? Wrong. I’m getting married but I’d never met him before now. Never dated him. Never fell in love. And I don’t want to marry him. 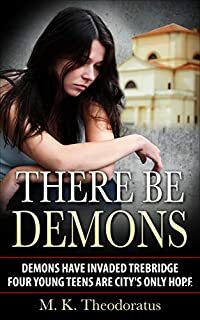 Dante is a controlling, arrogant, callous and violent, and utterly hell bent on humiliating and degrading me – Like watching me falter, watching me struggle to comply and be the woman he remembers me to be, powers him. He wants to break me piece by piece. Fibre by fibre. Until all that’s here is the shell he created from a soul that I once owned. Skyla Messenger’s days are drawing to an end. 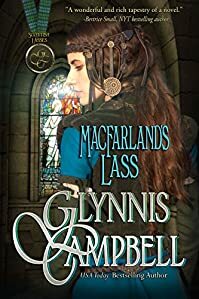 Seventeen year-old Skyla has been taken by the Counts, is under the strict punishment of her mother in a war gifted in her honor, and is the only hope of the people captive in the tunnels. Everything that can go wrong has. For Skyla, life is panning out to be more of a curse than a blessing. Relationships change. The war draws to an end. Death comes to Paragon. 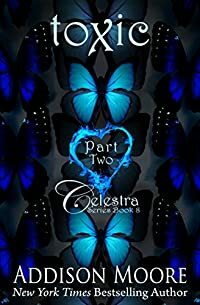 Skyla must decide if she is brave enough to sacrifice everything in order to save her people. 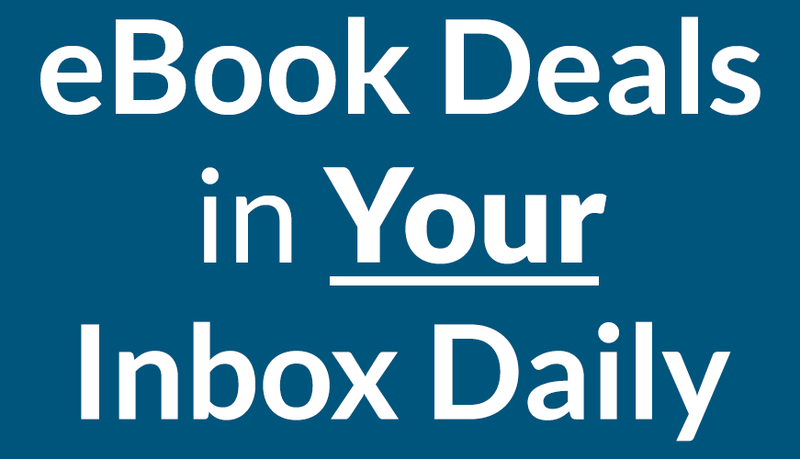 Here at eBooks Habit, we love to enable your eBooks addiction by giving you free ebooks every single day!